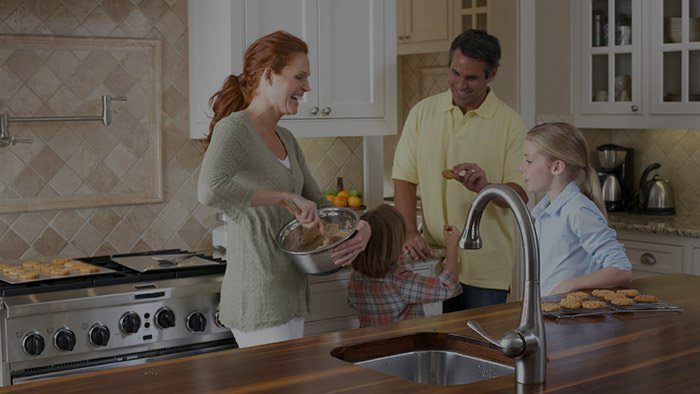 AC Repair Monroe NC | HVAC Services | Byrum Heating & A/C, Inc.
As a premier HVAC contractor in the Monroe, NC, area, heating and cooling has been our business for more than 20 years. Byrum Heating & A/C, Inc., continues to be Union County’s fastest-growing HVAC company because your comfort matters more than anything else. 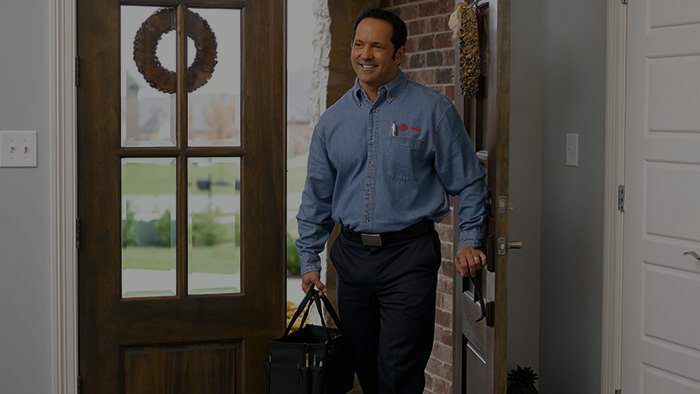 You expect the best from an HVAC contractor; you want service that exceeds your expectations. You want outstanding workmanship and high-performance products at prices that suit your budget. 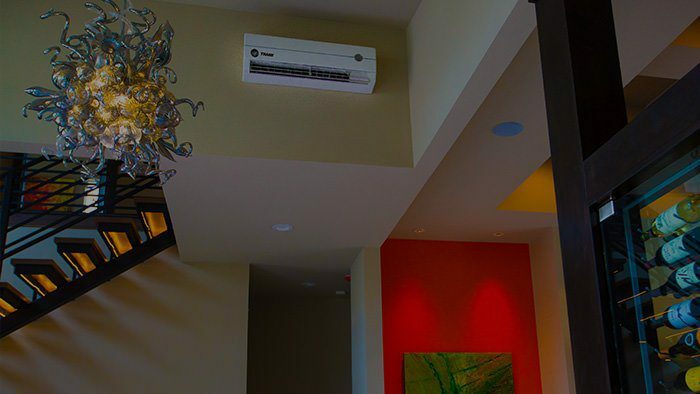 You want a heating and cooling company with impeccable credentials and a BBB Rating of A+. If that’s you, then you’re in the right place. As a Christian driven business, we strive for quality, reliability, and integrity. You’re guaranteed 100% satisfaction and a 10-year workmanship warranty. Being without heating or air conditioning can disrupt your whole life. You don’t need that kind of trouble. 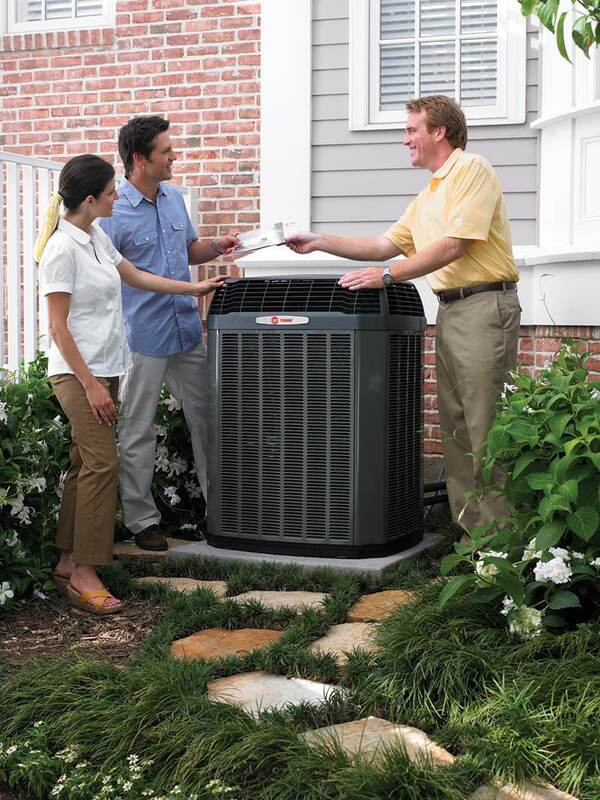 You need an experienced service technician who provides a fast HVAC repair solution. You want an emergency heating and air conditioning repair company that can quickly diagnose the problem. Byrum Heating & A/C, Inc., is that company. How You Benefit With Byrum Heating & A/C, Inc. 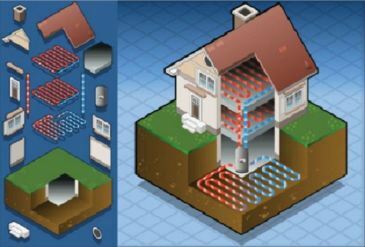 Effective heating and cooling delivers high comfort with low costs. 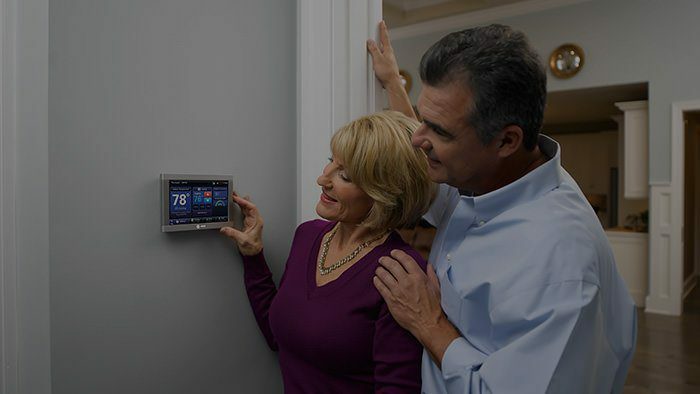 The secret to saving money on HVAC is energy efficiency. 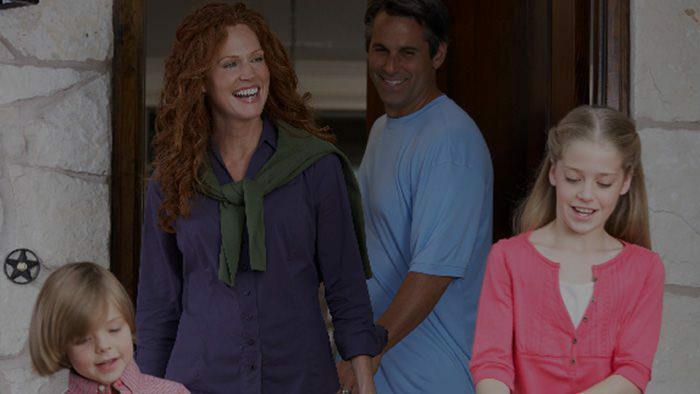 With a Trane Comfort Specialist like Byrum Heating & A/C, Inc., you can cash in on high-efficiency products that deliver seamless indoor comfort without the high utility bills. 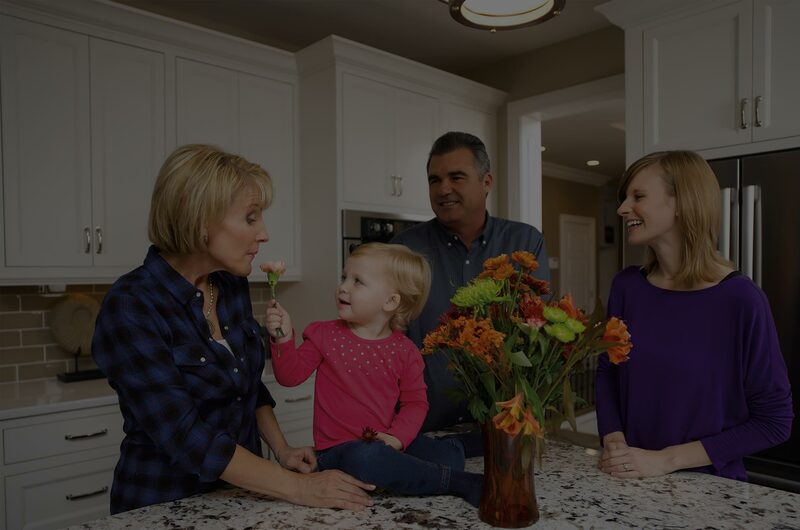 Your new system will be right-sized and expertly installed with minimal disruption, and you may qualify for state and local incentives for energy-efficient heating and cooling installations. 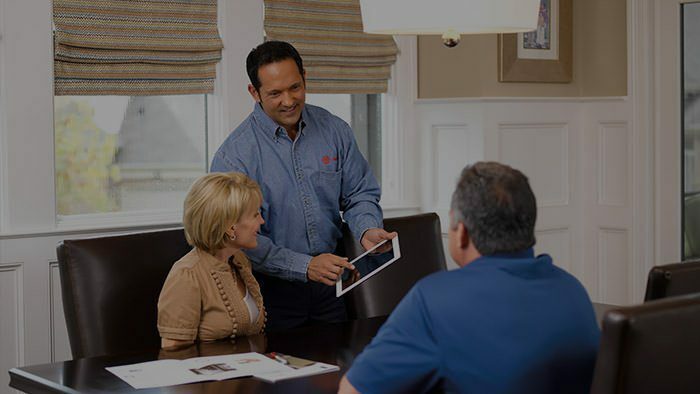 Schedule a free installation consultation today to learn more. 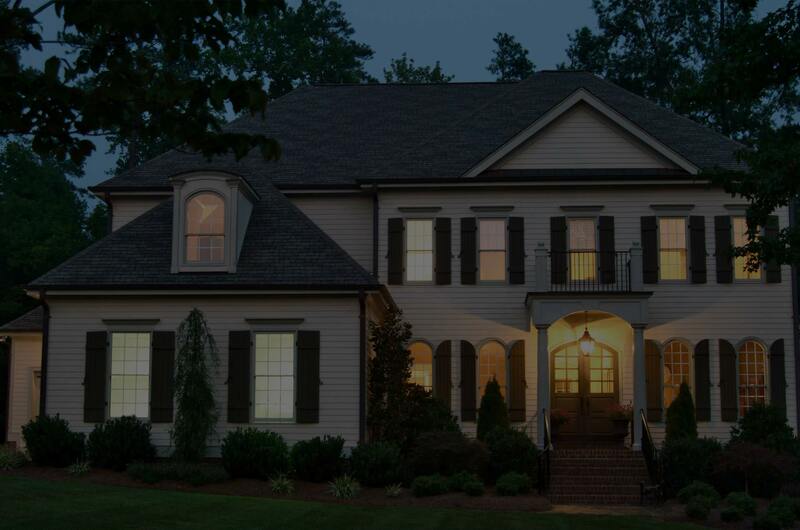 Give us a call (704) 208-4165.